Berg Jet is unique in that we are able to offer customized solutions for a variety of sectors with a wide range of differing needs. All our solutions feature high efficiency and mechanical stability, and we know the significant impact the right fan can have on a production line. In the complex and expensive production lines of processing industries, Berg Jet assists customers in meeting strict requirements for up-time, durability, material temperature and efficiency. 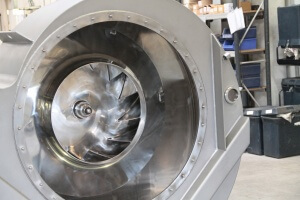 Stringent requirements in relation to production hygiene can also be met by our fans, which can be delivered with a special coating or in stainless steel. Allow the professional Berg Jet staff to assist you in every stage of the process, from planning to manufacturing and installation of the fans, to operation and maintenance. Find your industry below or contact us directly here. A growing demand from the food processing industry has presented itself in recent years, and Berg Jet is well-equipped to meet these needs. We are proud to supply stainless steel fans compliant with the rigorous hygiene and easy cleaning access requirements for food production as well as air conditioning. 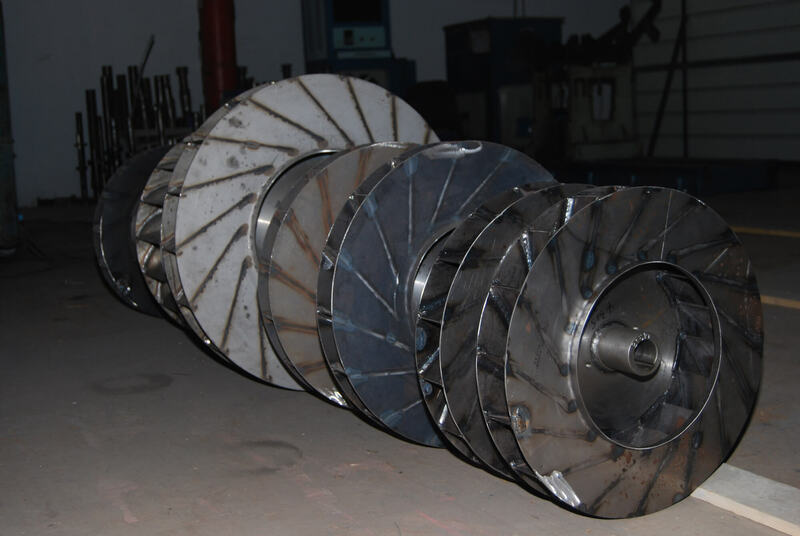 Berg Jet supplies fans to a wide variety of processing plants around the globe. Our expert knowledge of up-time, wear resistance, materials, temperature and efficiency ensures the adherence to the industry’s exact requirements. Additionally, we are expert advisers in helping our customers select the fan best suited to their needs. 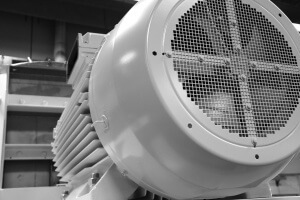 For more information on the fans we provide for processing plants, please refer to our ATEX Fans here. Our products are often included in reconstruction or renovation of production lines in the timber industry. We also supply fans for manufacturers of machinery for packaging production and directly to producers of cardboard and foam packaging. Berg Jet currently supplies both Swedish and Czech customers in the wood and packaging industry. Our level of service remains exceptional regardless the location of your company. View our ATEX options here. 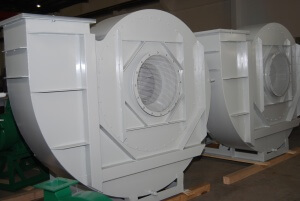 Berg Jet fans are essential to the makers of air cleaning systems utilized in the asphalt industry. 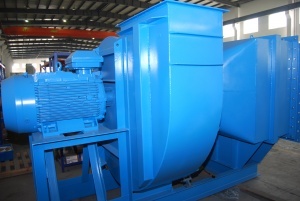 The fans we provide for asphalt production are used in the filtration process. They are installed after the dehydration plant and mechanical air filter, allowing the safe propulsion of hot air with temperatures of approximately 100°C on to the smokestack. Our products provide optimal transportation of hot air and steam in asphalt production worldwide. 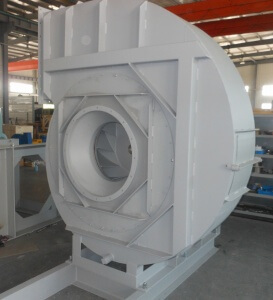 During the production of concrete, Berg Jet fans are employed in air cleaning systems. These are often small, high-pressure fans which are carefully tailored to meet customer accessory conditions. We are the sub-supplier for one of the world’s largest manufacturers of air filtration systems. 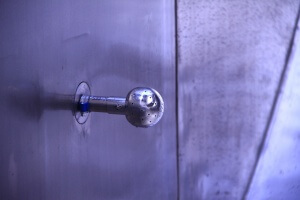 Our experience and knowledge of this particular industry is unparalleled. Berg Jet supplies fans to industrial painters both large and small in addition to manufacturers of complete painting systems of powder coating and wet painting. We export these systems to companies worldwide. See our ATEX options here.